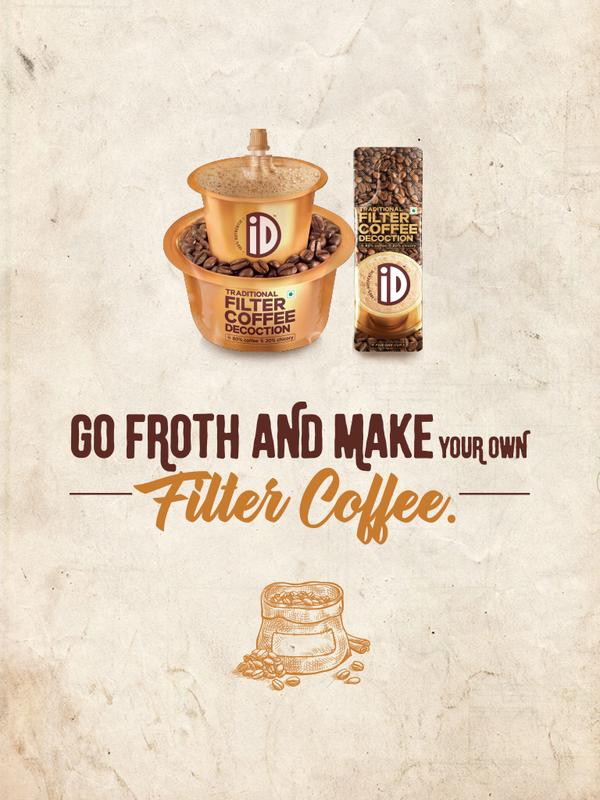 There’s nothing like waking up to a freshly brewed cup of traditional filter coffee.With our natural filter coffee decoction, everybody can brew perfection. 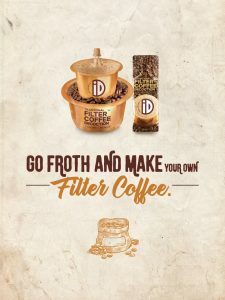 Introducing the all new iD vada batter pack! The iD vada batter pack is here! Simply squeeze for delicious, perfect vadas. The same great homemade taste, without the hassles.